Netflix is coming to Android. Apple fanboys love to one up Android owners by pulling the old "We have more apps than you" line all time. iPhone owners have been enjoying Netflix on their devices since the summer. 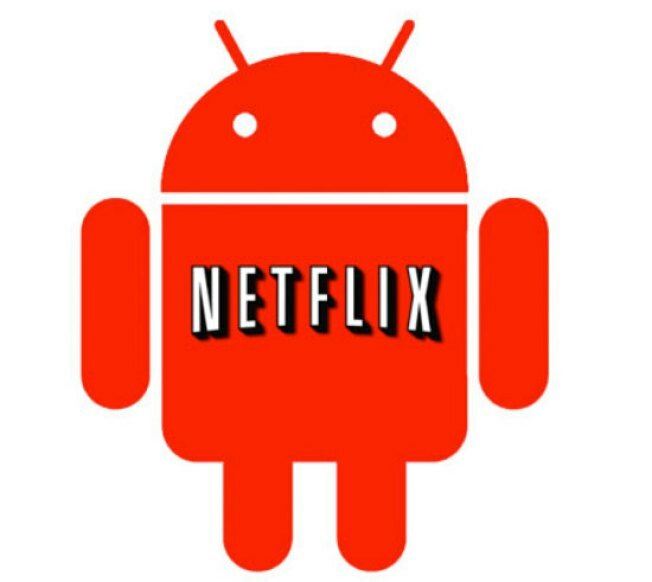 Netflix for Android was last heard to be "coming soon" in August. It won't arrive until early next year. Netflix says there is no Android app because of a "lack of a generic and complete platform security and content protection mechanism." I guess all that "Android is fragmented" talk coming out of everyone's rear these days isn't entirely unfounded. Don't get me wrong, Android is an awesome platform, but this is like a blow to Android's face — almost like calling it the virus-laden PC of smartphones. Video streaming will only launch on "select Android devices" meaning it's possible if you own an older Android phone it may never get Netflix. T-Mobile G1 owners, you're probably out of luck.